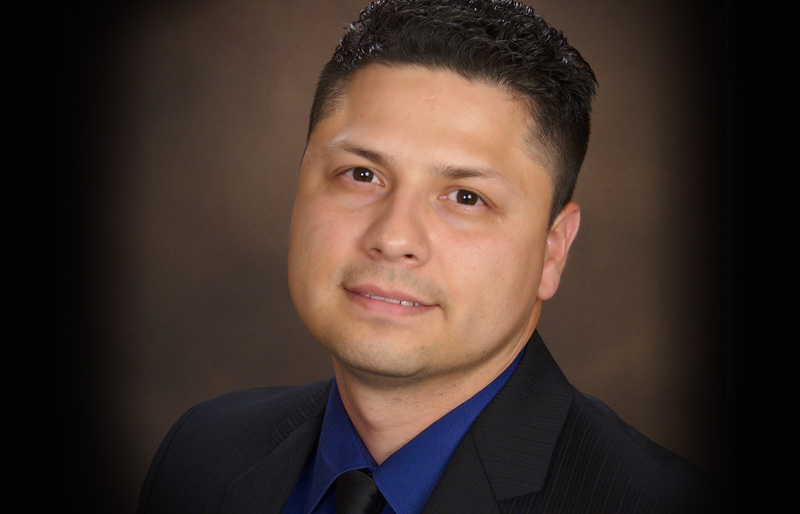 Dr. Rene Perez was born and raised in Harlingen, TX. He attended the University of Baylor in Waco, TX and obtained a Bachelor of Science in Chemistry and minored in Biology & Environmental Studies in 1999. During his attendance at Baylor, Dr. Perez was a research assistant for four professors in three different departments. He received his Doctorate of Medicine from the University of Texas Health Science Center at San Antonio in 2003. Dr. Perez then attended residency in Obstetrics & Gynecology at University Hospital in San Antonio and completed his training in June 2007. He is an active member of Bexar County Medical Society, Texas Medical Associations and the American College of Obstetricians and Gynecologists and the Society of Laparoendoscopic Surgeons. He is full scope OBGYN doctor with specialization in minimally invasive surgical techniques and is a robotically trained surgeon. From Dr. Perez: As a surgeon whose focus is on women’s health, I wanted to expand my service offerings to encompass the whole woman, from head to toe. I love what I do, and I welcome you to visit with me at Westover Hills Laser Med Spa or at Alamo Women’s Health.